Can’t eat, but I can cook! 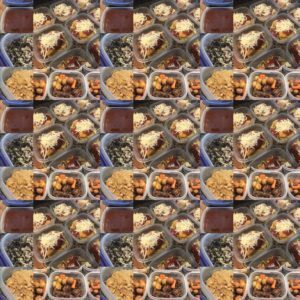 I plan to make a few things tomorrow and later this week and send some ready made meals home for my mom to eat this week post chemo. This has been a fun distraction! 2019 The Year of Running! Allison Blackmer on My appetite is back and that is not fun!